PawBakes home baking kits for dog treats and dog cupcakes. Fun for all the family, especially your dog who will love the freshly baked reward! 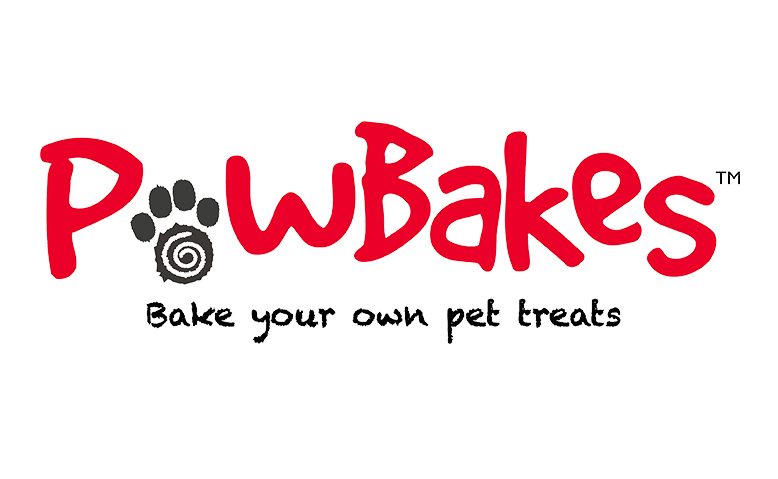 PawBakes biscuit and cupcake baking kits have completely recognisable ingredient lists.